They say timing is everything. 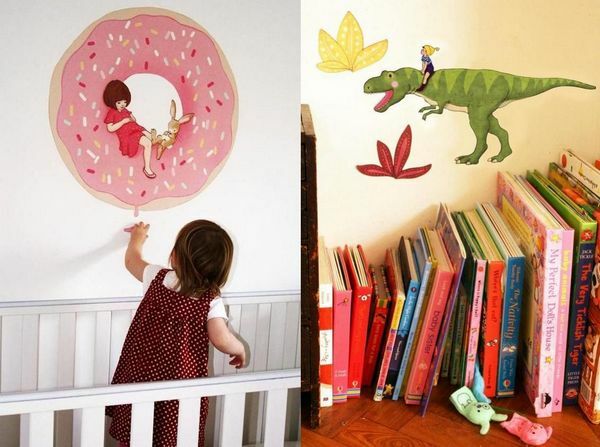 I’ve just moved house and the bare walls are beckoning – fancy that Belle & Boo have just released a collection of wall decals. 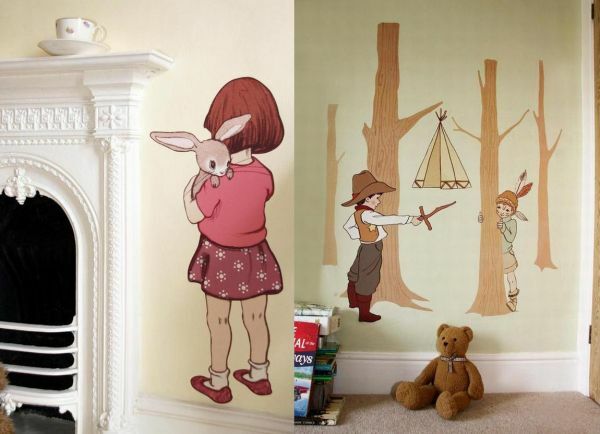 Belle & Boo have teamed up with fabric wall decal experts, Chocovenyl, to create a superb collection of wall stickers featuring sweet Belle and her lovable bunny, Boo. The collection includes familiar Belle & Boo images as well as new designs – the hot air balloons are irresistible and if you’ve been looking for dinosaurs with ‘vintage charm’, your hunt is over. 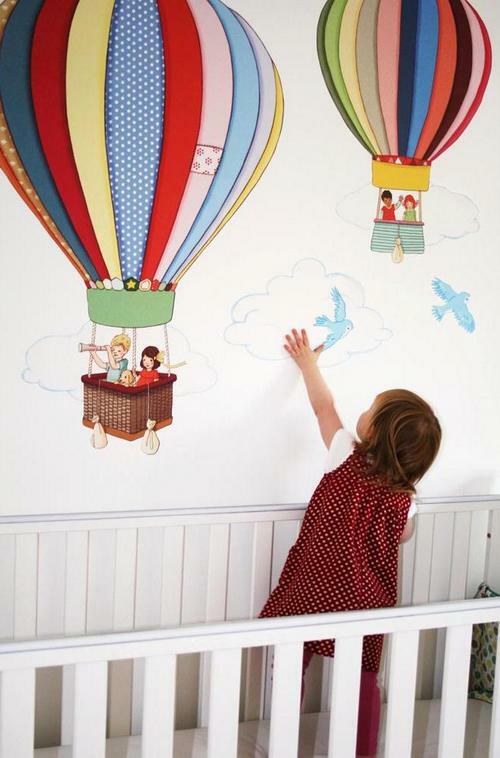 The full range is yet to arrive in Australia but no need to fret as Lark has the pick of the bunch – the superb hot air balloons are available in three sizes (decorate a whole wall or just dress-up a corner) and prices begin at $96. Check out our previous Belle & Boo posts here and Chocovenyl here.